The People’s Republic is shaking up top financial and economic positions, with veteran watchdog Guo Shuqing poised to take charge of supervising banks. Yet there is still no sign of the much-discussed super-regulator, and central bank chief Zhou Xiaochuan remains in place. Guo Shuqing, governor of China's eastern Shandong province, will soon be appointed as head of the country's banking regulator, financial magazine Caixin reported on Feb. 23 on its website, citing sources familiar with the matter. He would replace Shang Fulin. The official Xinhua news service reported the replacement of the head of the National Development and Reform Commission, China's top economic planning agency, along with new commerce and justice ministers. 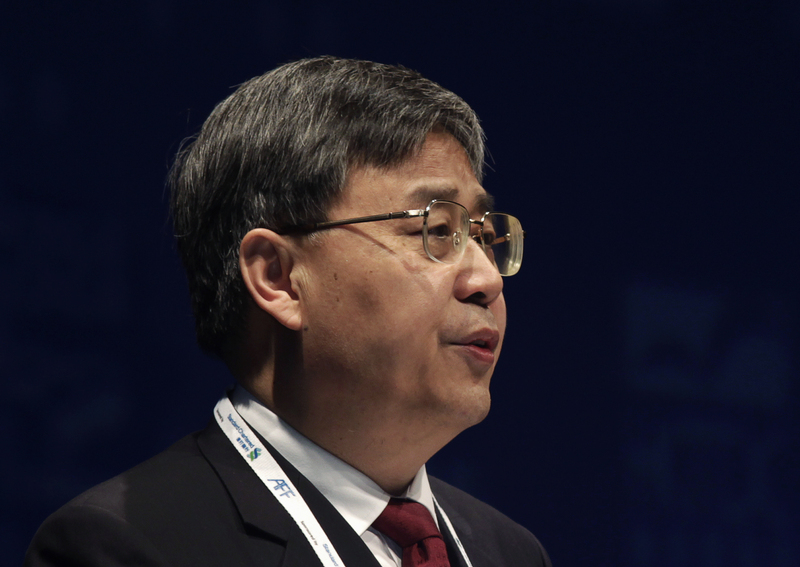 Guo, a former stock market regulator who also previously served at the central bank, had been tipped as a candidate to replace long-serving central bank head Zhou Xiaochuan, who has exceeded the semi-official retirement age. Reuters reported in 2016 that the Chinese government was mulling creating a "super-regulator" to oversee the agencies monitoring insurance, securities, banking and commodities, and perhaps also control the central bank. This was seen as a way to avoid the sort of regulatory overlap and confusion blamed for aggravating the stock market crash of 2015 and also making it more complicated to regulate shadow banking activities.